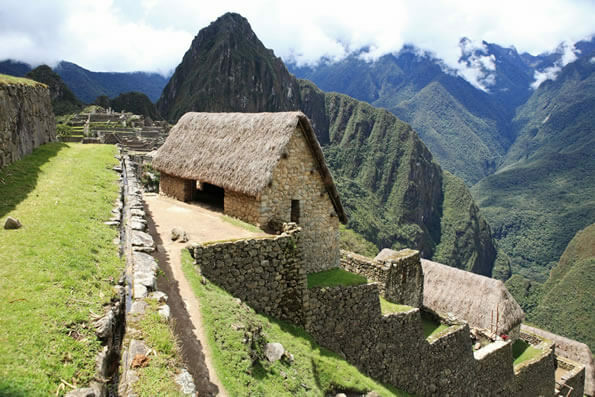 While in the area, take the opportunity to explore Ecuador´s famous neighbor, Peru. 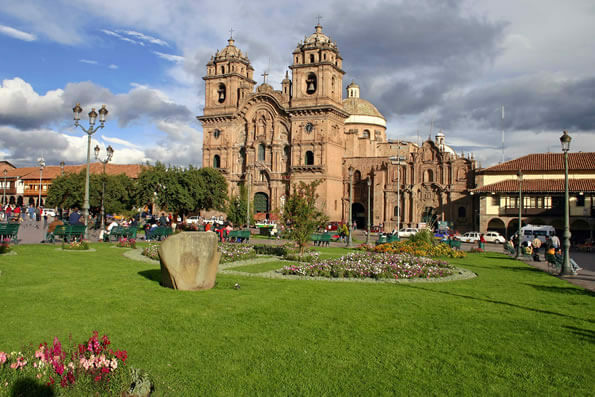 We offer short and sweet 4-6 days itineraries from Quito, to Lima, Peru´s capital, following with fascinating visits to Cusco, Sacred Valley, Aguas Calientes and of course to the legendary Machu Picchu. 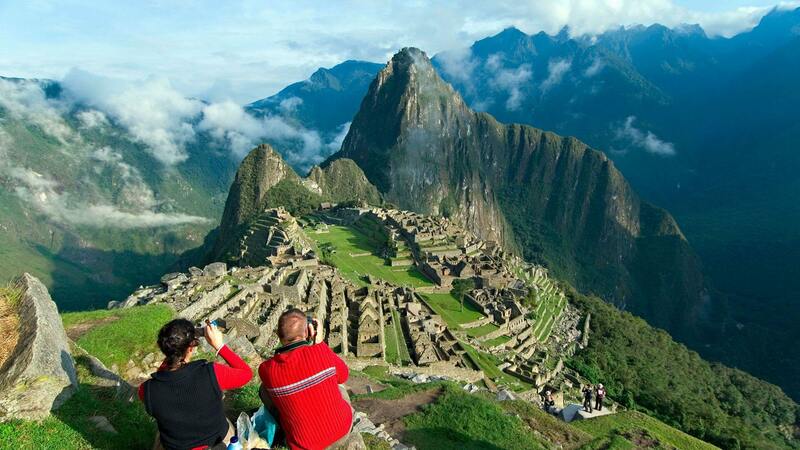 A land of archaeological, cultural, and natural treasures, Peru offers a memorable travel experience. 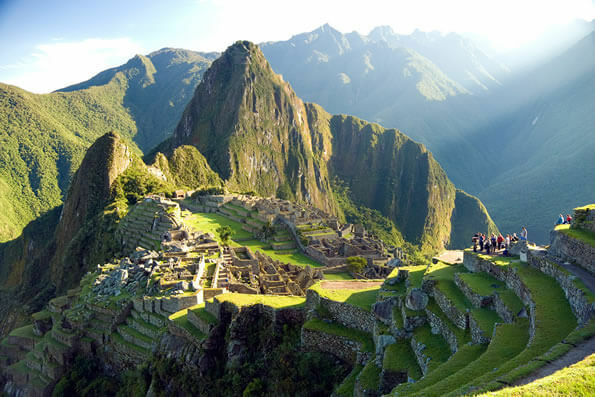 The Inca Empire was a highly developed civilization and at one time comprised some six million people. View spectacular sites and artifacts that bear silent testimony to this culture and learn about contemporary Peruvian culture from local people. Our tours are all private, custom tours tailored to our clients´ preferences. 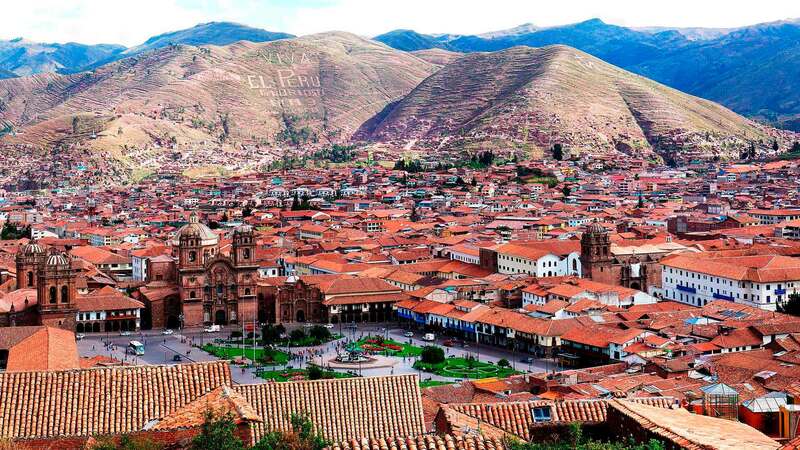 Options are limitless in countries as diverse as Ecuador and Peru. Please let us know how you envision your dream vacation and we will gladly organize it for you.